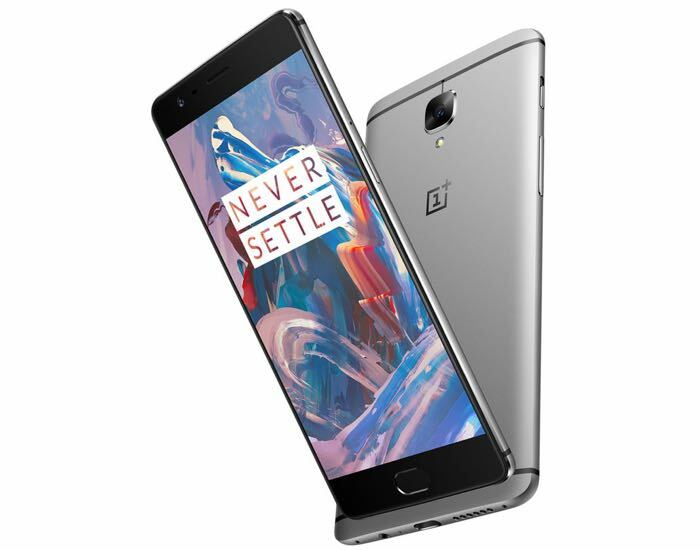 We’ve heard quite a lot about the OnePlus 3 in the past few weeks from the rumor mill, as well as from the company in the form of teasers. In another teaser, OnePlus CEO posted on Weibo, a Chinese social networking website, that the OnePlus 3 feels great to hold in the hand. It seems the handset will come with a better finish and design compared to the previous iterations of the handset and will be extremely good to hold in the hand. The executive didn’t share any other detail about the upcoming handset, but rumors suggest we’re going to get a pretty good-looking device. The alleged device is set to come with a 5.5-inch display sporting a resolution of 1920 by 1080 pixels, and is powered by a Qualcomm Snapdragon 820 processor paired with 4GB of RAM and 32GB of storage. Other features includes a microSD card slot, a 16MP camera for photos and videos, an 8MP front-facing camera and ships with Oxygen OS based on Android Marshmallow. There’s no official word from the company about the launch of the handset, but we’ll update you as soon as we get any other information.